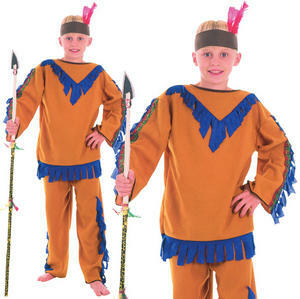 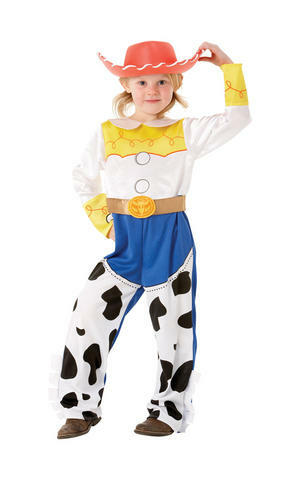 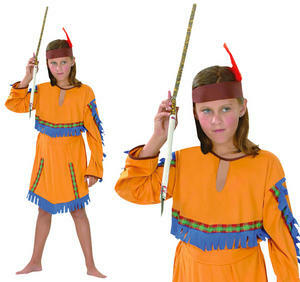 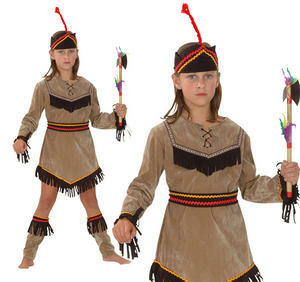 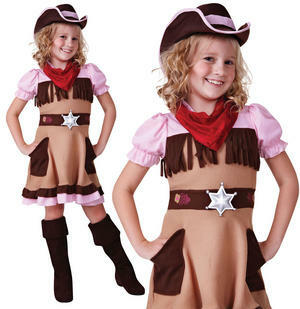 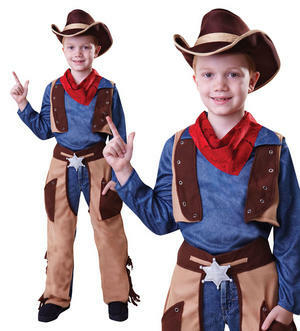 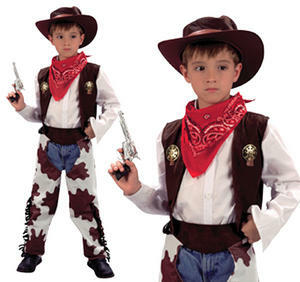 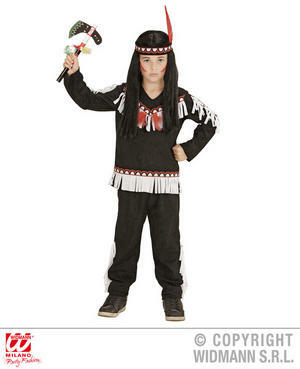 Youngsters and their siblings or buddies can have the chance to re- enact favourite cowboy films when they 'pardner' up with a selection of fancy dress gun slinger outfits from the fancydress365 Wild West range. 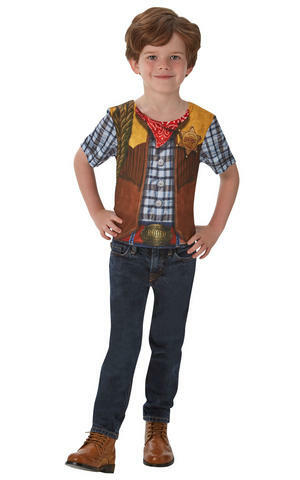 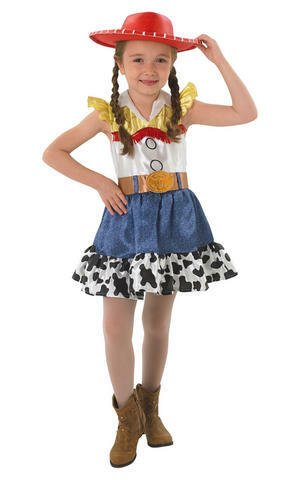 Yep, boys and girls can get the old cowboy 'kerchief, hat, sheriff's badge and clobber on in matching cow print fabric with our teen boys and teen girls cowboy fancy dress costume range. 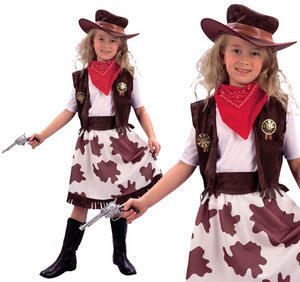 Not all women living in the American west at the time were saloon girls after all. 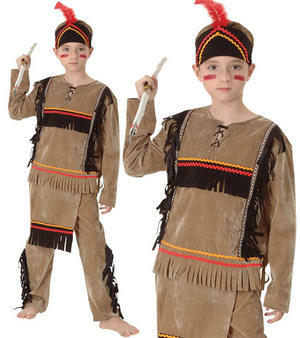 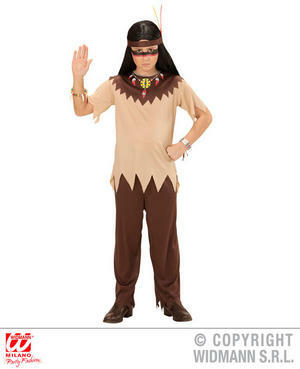 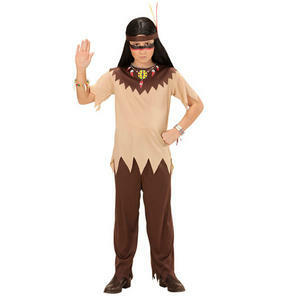 The cowboy fancy dress up is, of course, all in effort to protect Dodge from the flying poison-tipped arrows of those red indians (who probably have more right to be there in the first place but then that's another story). 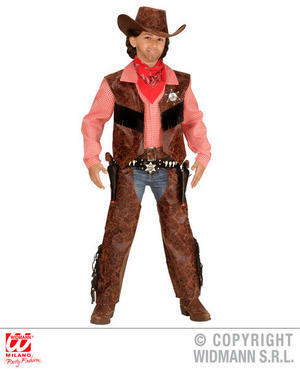 Another TV and Film star who also did a bit of saving and rescuing around the same time as those cowboy sheriffs is legendary black mask-clad Zorro. 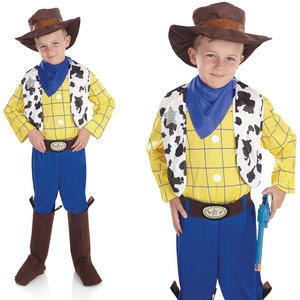 Not a man to be dismissed easily, the hero with pencil-thin moustache hero took great delight in showing up the authorities with his cunning ploys. 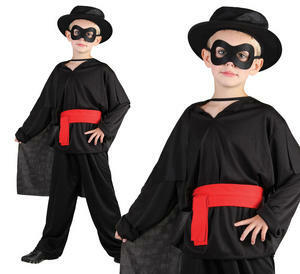 An older child can find out further about his exploits in celebrating Book Week.